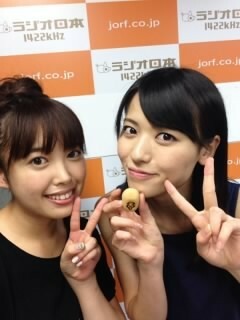 Maimi takes in a play on a luck-filled day in her August 21st update “Glass no Kamen ♪( ´θ｀)ノ“. Full translation below. ℃-ute Concert Tour 2014 Autumn ~Monster~ finale! 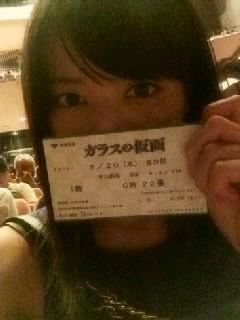 Nippon Budoukan special! 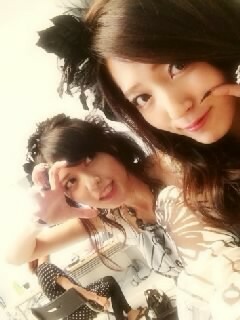 Posted on August 23, 2014, in Blog, Translations and tagged Yajima Maimi. Bookmark the permalink. Leave a comment.